Zoiks! Online - The Very Best in Stand-Up And Music! : MALEA RELEASES NEW ALBUM PRISM. MALEA RELEASES NEW ALBUM PRISM. 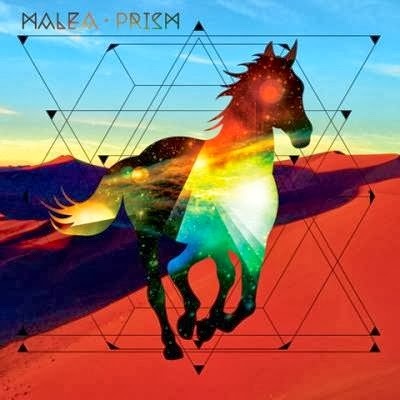 Singer/songwriter Malea released her anticipated new album Prism via Malea Records. Fans can stream the album here and then download the album on iTunes. Prism was produced by prolific producer Mark Needham (Killers) and is accompanied by the official music video for her single, "Running in the Desert." The video was created by two former Pixar animators who recently worked on the hit animated feature "Epic." 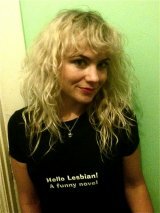 For more information on Malea, please visit www.maleamusic.com and follow her on Facebook & Twitter.